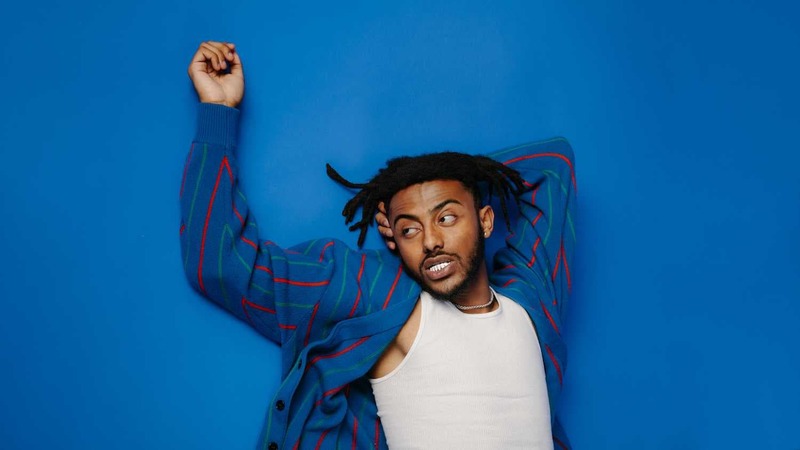 Adam Aminé Daniel, known professionally as Aminé, is an American rapper, singer and songwriter. 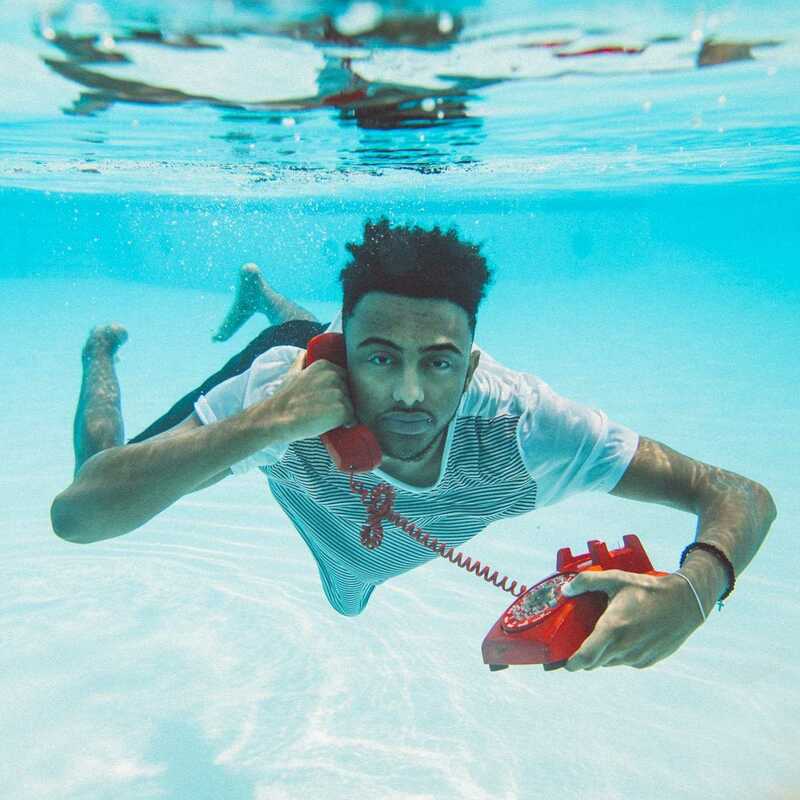 He is best known for his commercial 2016 debut single, Caroline, which peaked at number 11 on the US Billboard Hot 100 chart. 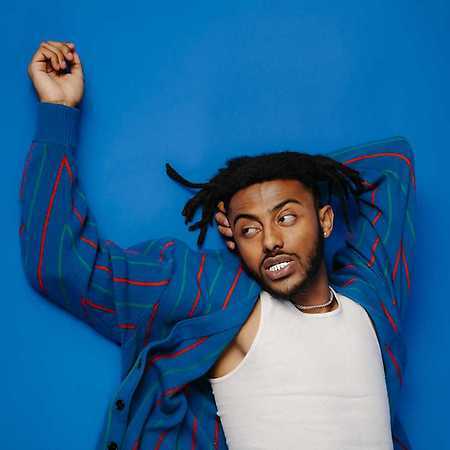 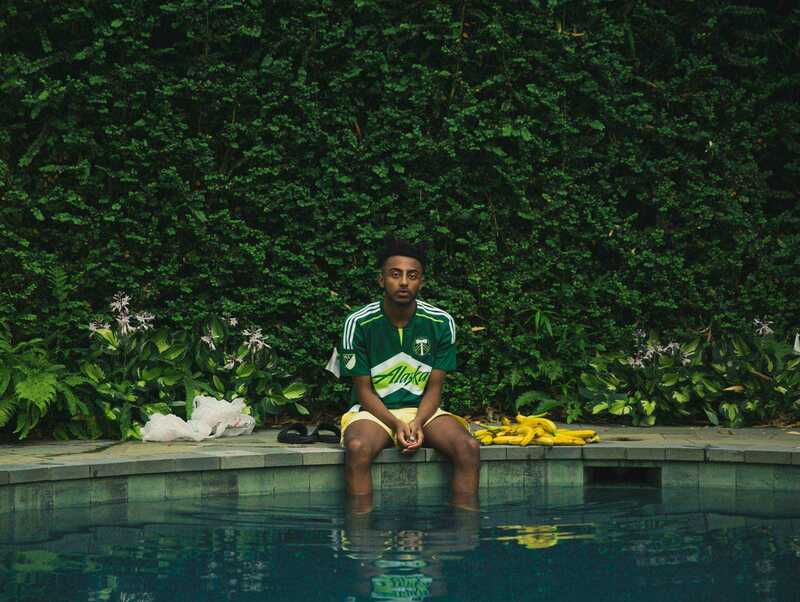 Aminé released his debut studio album Good for You, on July 28, 2017.